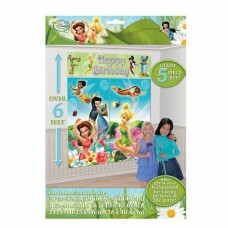 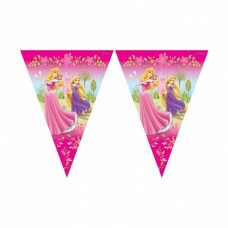 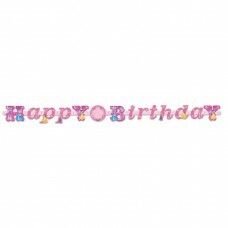 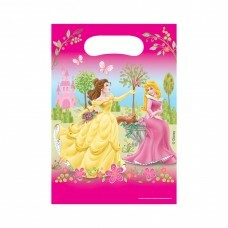 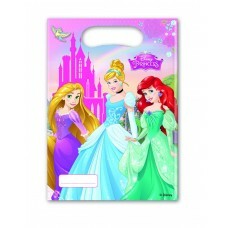 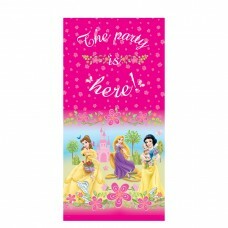 Princess Palace Door Banner, 1.5m x 76cm..
Disney Princess Happy Birthday Letter Banner - 2m ..
Disney Fairies Scene Setter. 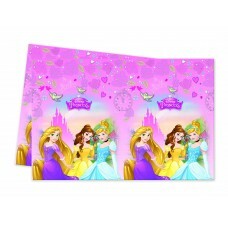 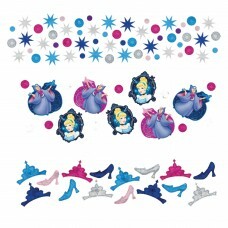 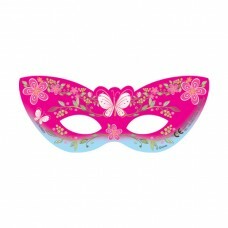 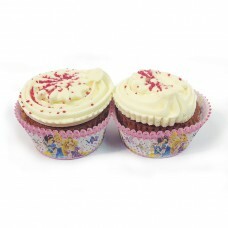 Contains 2 Add-Ons 82..
Princess Party Game. 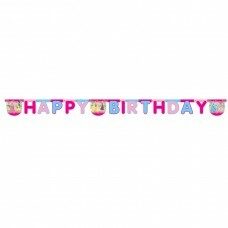 Contains: 1 Game board, 12 St..
Princess Palace Paper Masks, 18cm x 7.3cm..
Princess 50 Cup Cake Cases..
Princess Sparkle Add an Age Letter Banner - 6 PKG..